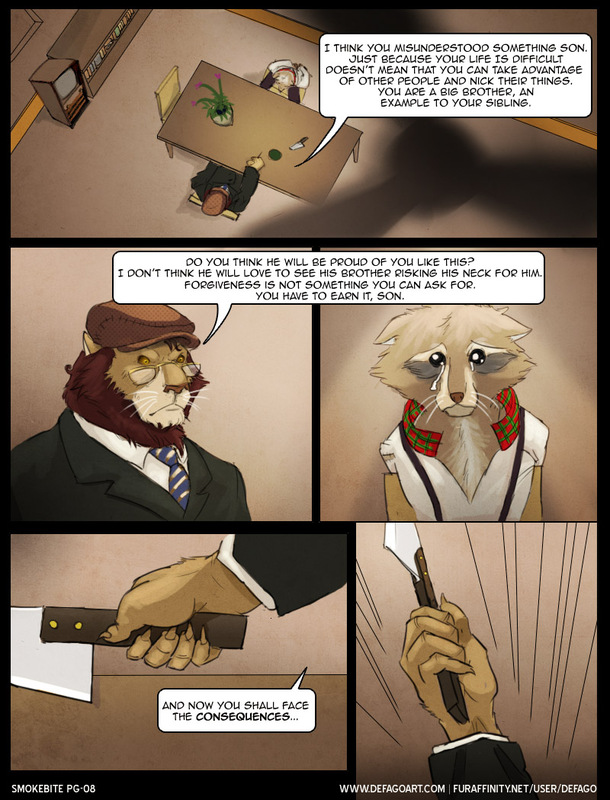 Originally Submitted to FurAffinity.net on Oct 22nd, 2010 03:21 AM. Now who will save this poor guy? Out of curiosity, will this be continued? I quite enjoyed it personally! Out of curiosity, will this be continued? I quite enjoyed it personally!